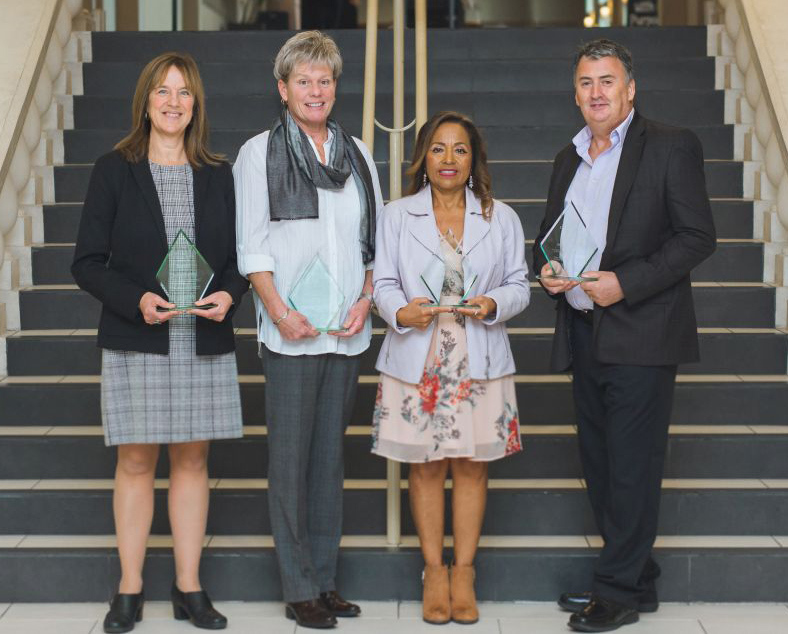 CSCL is very proud to have two past employees receive a BC Community Social Services Award of Excellence to celebrate successes in BC’s publicly-funded community social services sector. 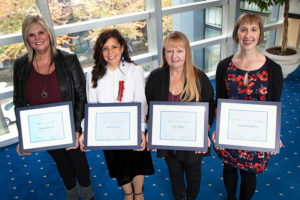 The BC Community Social Services Awards of Excellence recognize the efforts of social service employees who provide quality care and support to the people of this province and acknowledge excellence and innovation in publicly funded community social services. A newcomer to the community social services sector, Damian has shown immense promise in working with individuals who have exceptional behavioural support needs. He uses his skills as a musician to connect with individuals and devotes much of his own time and resources to supporting them. This includes being available to family members at off hours, using his own networks to connect individuals to their community and being a generally upbeat person that colleagues can turn to. Nancy has spent almost two decades working in the community social services sector, having pioneered programs that focus on community inclusion and skills-building for individuals with developmental disabilities. Nancy developed the RISE program, which empowers clients who would typically be referred to a day service program by helping them obtain employment and truly be included in their communities.